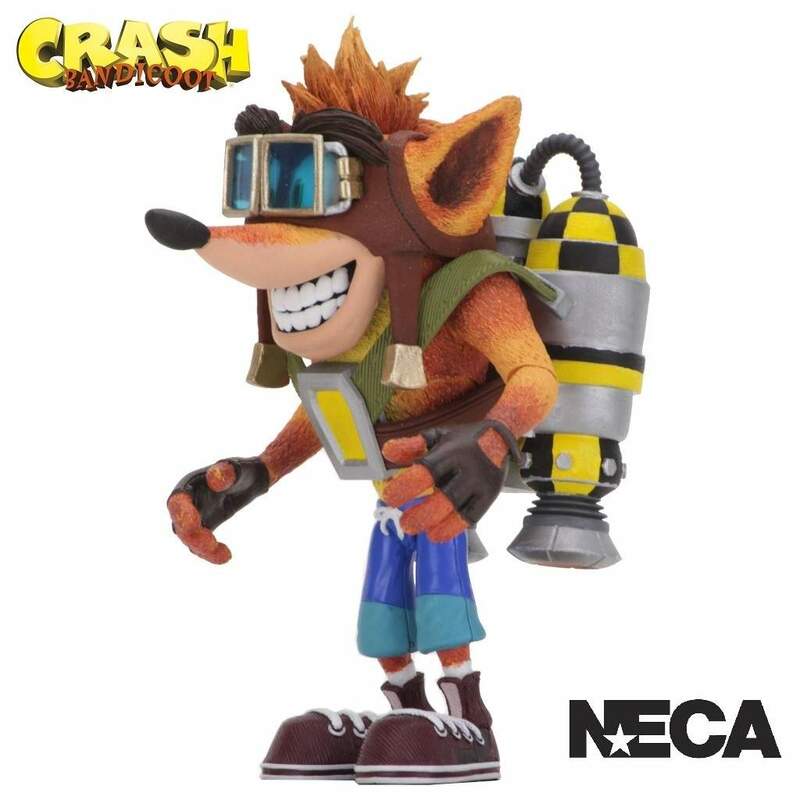 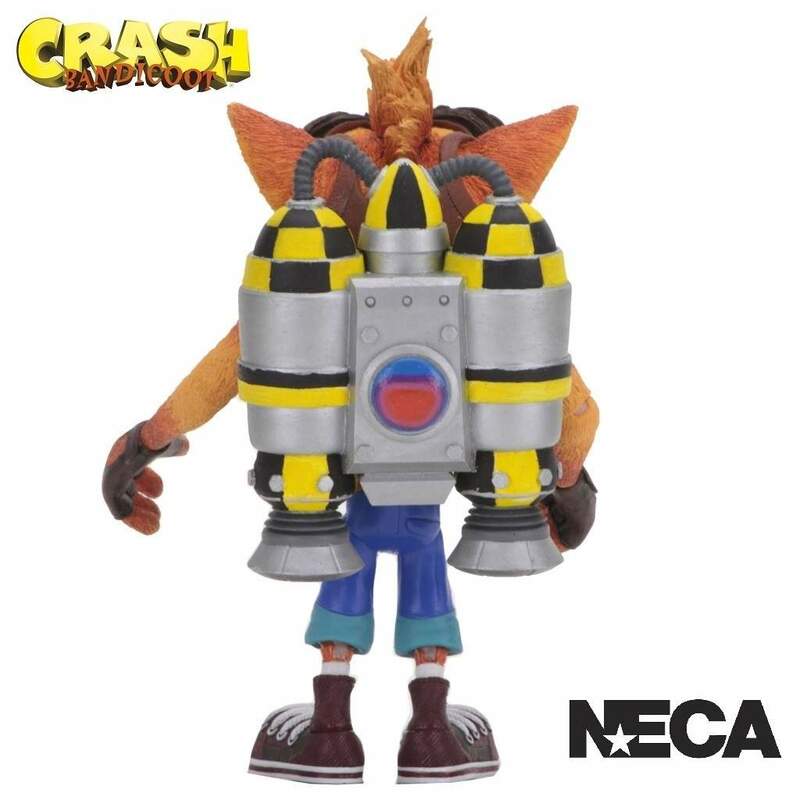 NECA is now working with Activision Blizzard to bring you new merchandise from the Crash Bandicoot franchise including this new Crash action figure with jet pack. 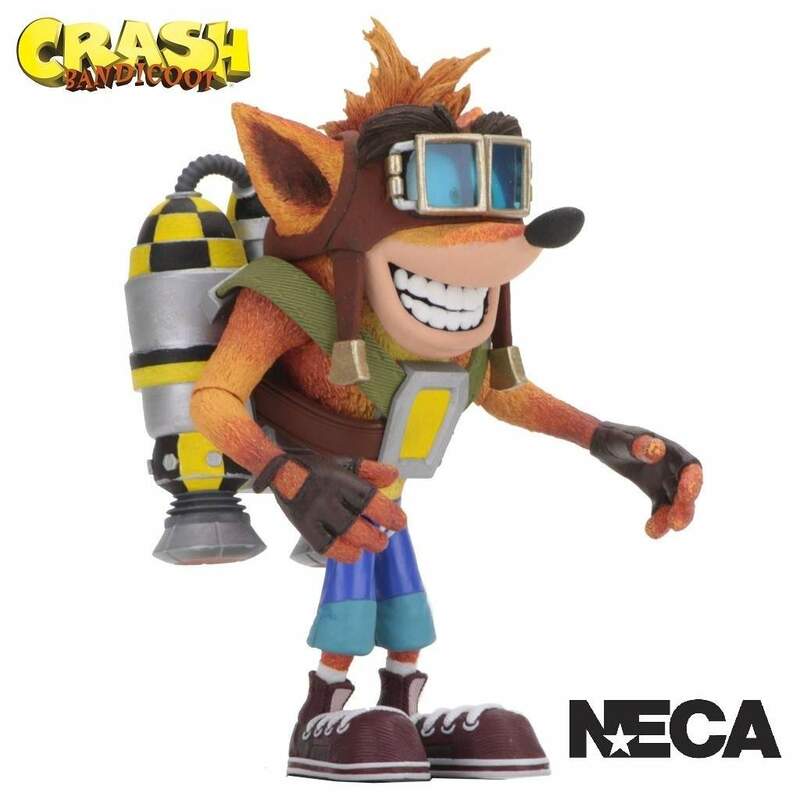 This is another new and eagerly anticipated Crash Bandicoot action figure from NECA featuring a jet pack. 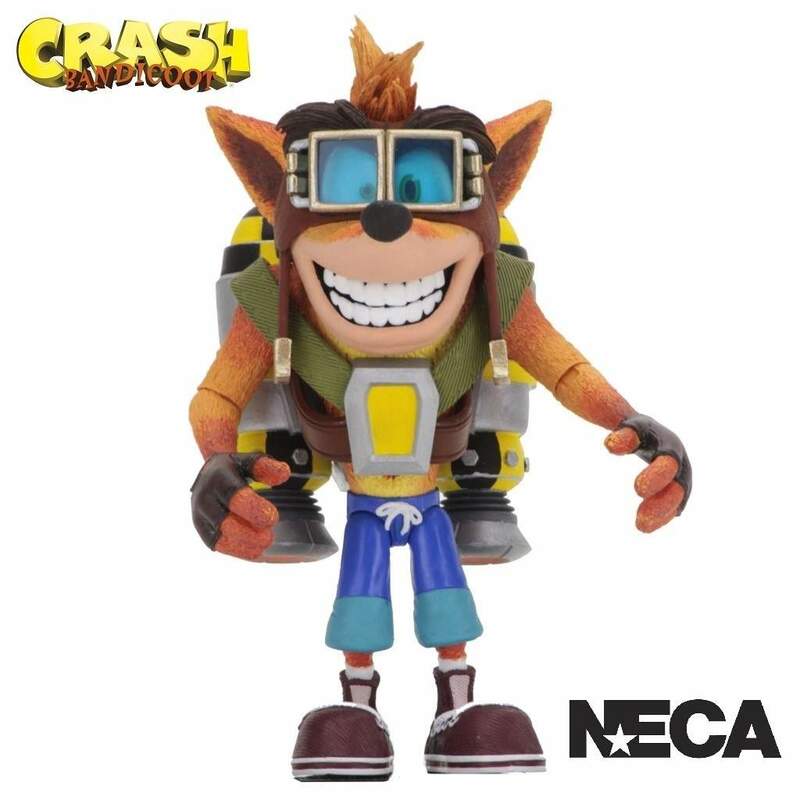 Standing at 5.5 inches tall and featuring a unique head sculpt for this release. 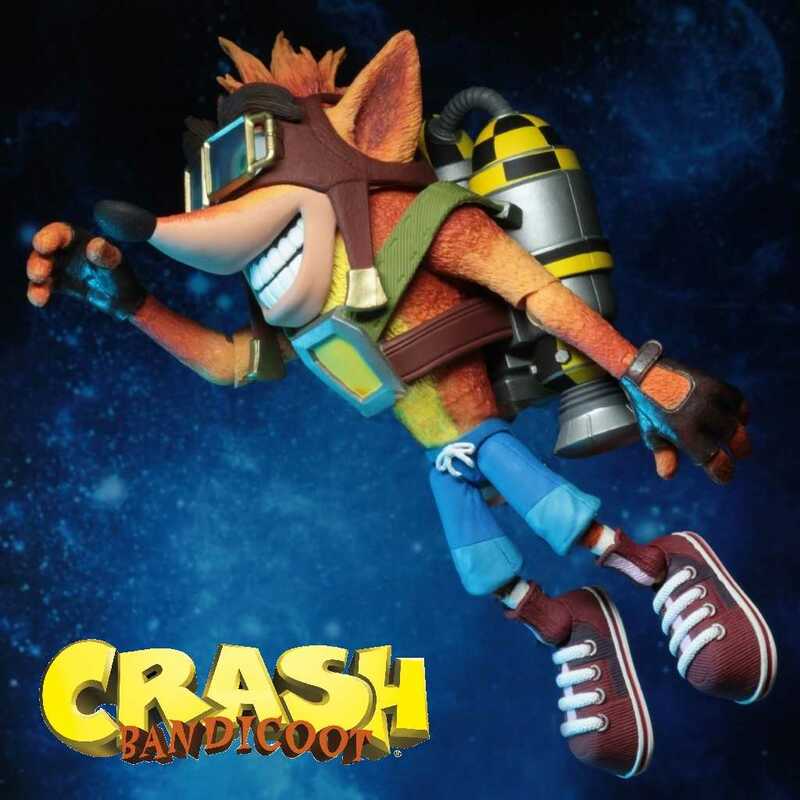 Based on the Crash during the certain levels as seen in the Crash Bandicoot 2: Cortex Strikes Again video game and he has various points of articulation and looks like he just leapt right out of the game.